Hearts aren’t just for February. Any of these darling quilts would be great decorations all year long. Or make them as wedding gifts or a gift for that pre-teen in your life! Conversation is a large-sized through that is done in rows so it is a perfect block of the month style class. Teach several techniques for basic blocks. Who says a beginning sampler class has to be boring??? 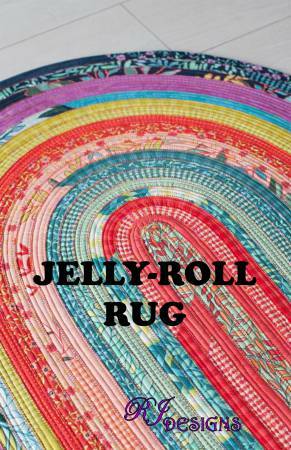 These two patterns use jelly rolls and can be made in two different sizes. What a great way to use up scraps! And don’t you love the background? It gives them a modern look! Look closely at this one because it is actually pencils – and a great way to showcase your solids or tone on tones! What a great quilt to display in your studio! Why not pull out some of your red and pink fabrics to make a display. After all, it doesn’t have to have hearts on it to showcase the holiday! 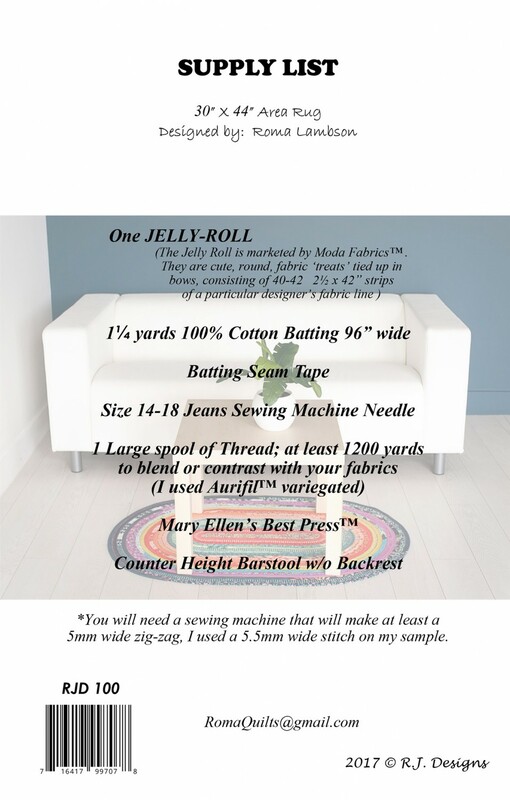 This jelly roll rug uses forty-two 2 1/2″ strips to make a 30″ x 44″ area rug. The pattern isn’t coming in until later this month so I don’t know exactly how it is made but the back of the pattern says you need 100% cotton batting, jean needles, 1200 yards of thread and a sewing machine that will sew a 5mm zigzag stitch. Remember when these were in every room – and in front of every door – in your house? This pattern is already in the top 20 and it hasn’t even arrived yet. I can see this being a huge hit with all of those ladies that sold the country out of clothesline when they were making baskets! What a great possibility for a great and unusual class!